Welcome to the newest SMF concept! 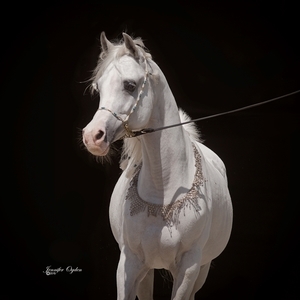 The love of the Arabian horse is the common denominator for this inspiration. 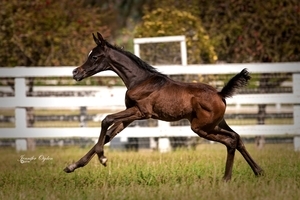 Any owner, breeder or admirerer with a mutual passion for the most beautiful horse ever created will enjoy this experience. 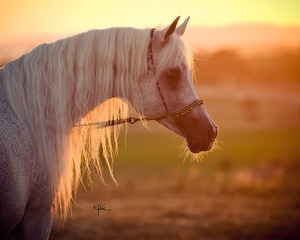 If you love nature, art, Arabian horses, great companions and delicious food, a challenge to try something new or just to be around these creatures then this is the event for you! Henry and I decided to create this venue in order to provide the best ambience possible in order to meet new friends and see old ones, hear fabulous speakers for whatever subject we decide to highlight. All of the "Adventure" experiences will include hands-on workshops and be staged in an intimate setting. Initially, they will be short mini vacations but who knows....this may develop into a week long adventure. The first adventure will be in Art! The second adventure will be in Storytelling. Save the date to sign up for this exciting new concept. Only 20 class positions open. you will be sent a participants confirmation via email.